First prepare the basil butter by combining in a food processor the garlic, 8 Tbs of unsalted butter at room temperature and the bail; pulse until just combined. Once combined then add the lemon juice, cayenne pepper, white pepper and salt and pulse again until thoroughly combined and set aside, this will be referred to as the basil butter. 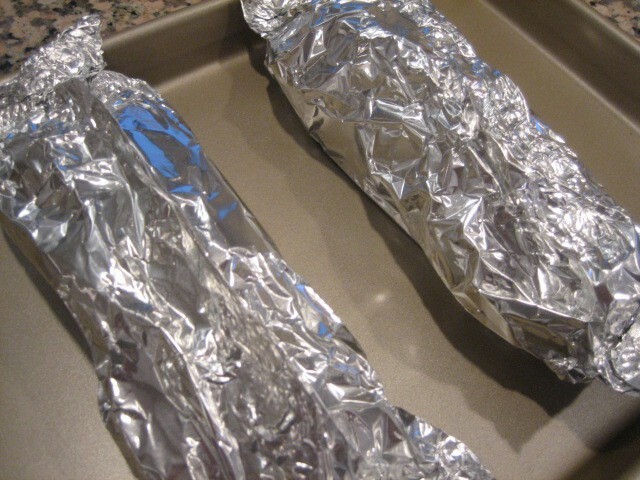 To assemble the salmon start by laying out 1 piece of aluminum foil about 12 inches in length for each salmon fillet. Place 1 salmon fillet in the center of each piece of foil. Next take 2 lemon slices and 2 tomato slices and place on the salmon. 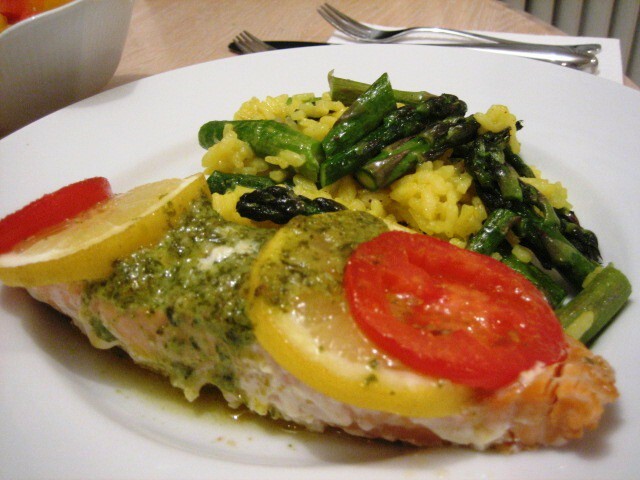 Add 2 Tbs of basil butter to each fillet on top of the lemon and tomatoes and add 1 large or 2 small bay leaves. Fold the aluminum to make a leak proof sealed pouch for the salmon to bake in and place all four sealed pouches in the oven for 18 – 22 minutes. 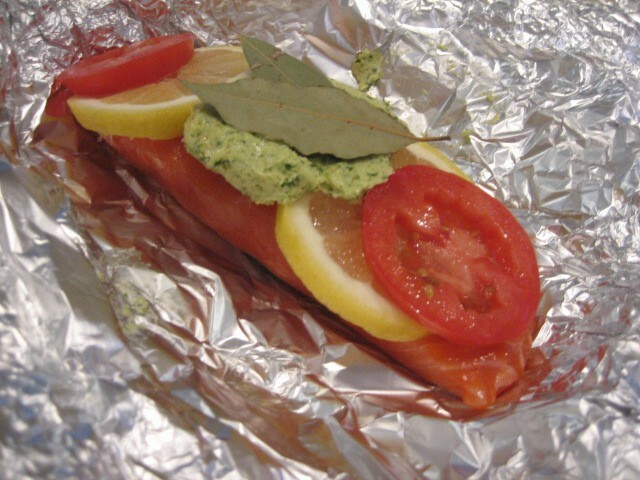 Remove the salmon from the foil pouches and take care as the steam can burn you. 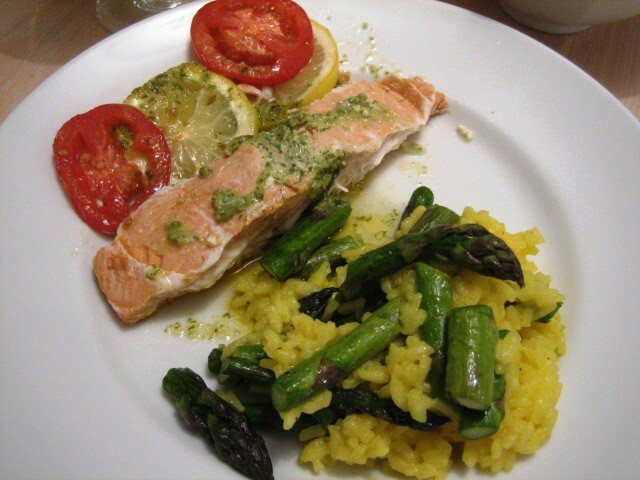 Serve immediately and drizzle the juices that remain in pouch over the salmon fillet. 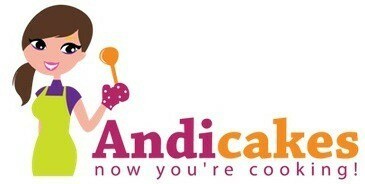 TIP***If grilling use 2 sheets of aluminum foil and grill for 25 to 27 minutes on a hot grill. NOTE*Salmon perfectly cooked- registers 125 degrees F.